#96 Wine of the Year, Wine Spectator Top 100 Wines of 2017! "A well-focused, rich red in a balanced, medium-bodied frame, this offers a subtle underpinning of tarry mineral notes layered over light, sculpted tannins and flavors of mulberry and dried fig, with hints of herbes de Provence and mocha. Drink now through 2025." 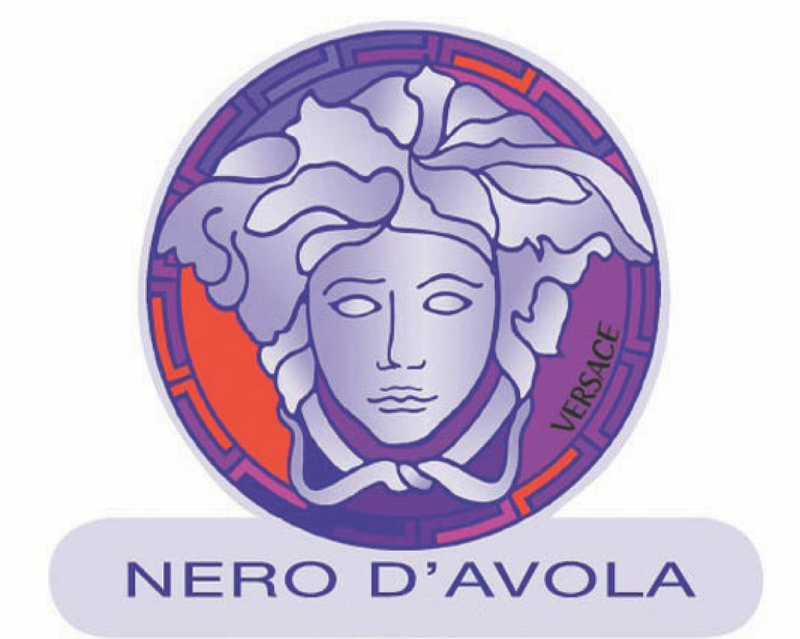 "Nero d’Avola is the grape variety that best represents Sicily’s winemaking identity. This wine, obtained from grapes scrupulously chosen from the estate finest selection, expresses an absolute purity, a extraordinary elegance and a great aging potential. 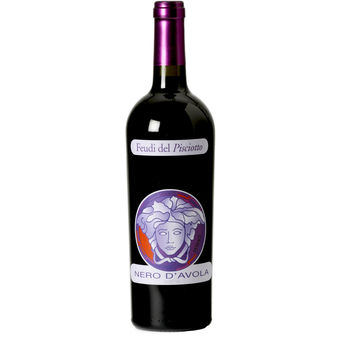 Feudi del Pisciotto consists of 82 acres of vineyards planted in 2002 that sit at 820 feet above sea level just under four miles as the crow flies from the sea. The property, therefore, benefits from two climatic moderators: the elevation, which allows the vineyards to enjoy the sea breeze, and the sea itself, a great mitigator of temperature. Located inside the triangle created by Piazza Almerina (known for its extraordinary and intact Roman villa), Caltagirone (famous for its ceramics) and Vittoria (famous for Cerasuolo di Vittoria, the only Sicilian DOCG), the vineyards of Feudi del Pisciotto dedicate half their vines to the red wine king of the island, Nero d’Avola, and half to international varieties such as Cabernet, Merlot, Semillon and Gewürztraminer. Inside the winery, Feudi del Pisciotto prides itself on combining history with high technology in the cellar in order to reach the highest levels of the Sicilian wine production. Part of the Pisciotto reserve, famous for its beauty, the abundance of cork oaks and the presence of many other species of vegetation, Feudi del Pisciotto also enjoys relicts of its long history, including an extraordinary millstone that was once used by the ancient Romans to make wine.